Our team of compassionate doctors and friendly, experienced support staff will make you and your pet feel comfortable and welcome. At our practice, cages are just a place to sleep! Let us show you and your pet how welcoming and gentle we can be. Make an appointment today. 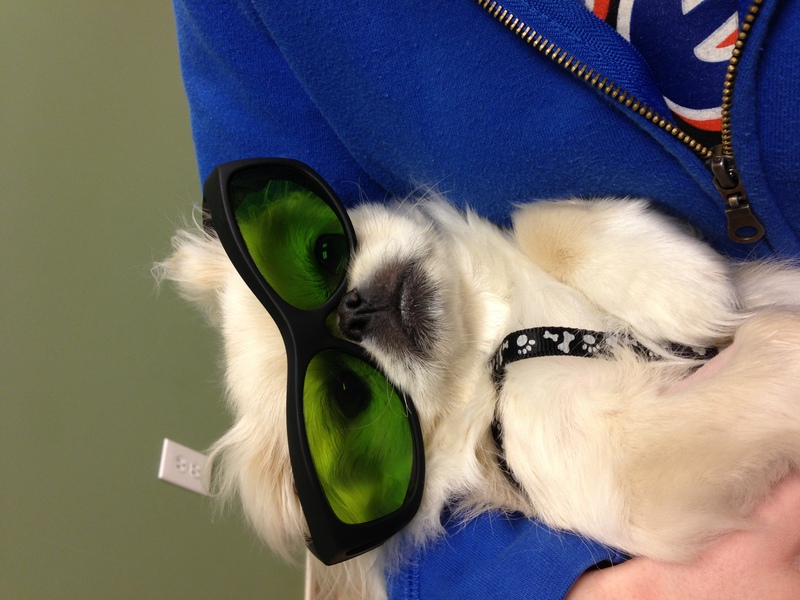 We are a state of the art veterinary medical and surgical facility open 7 days a week. 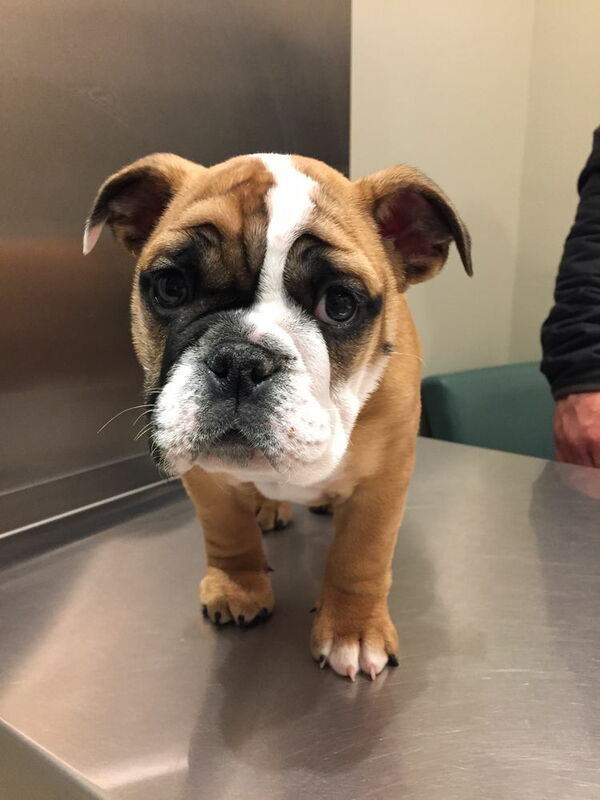 One visit to our practice will convince you that we treat your pet as if it were our own, you will feel the difference the moment you walk in the door. Take advantage of a free email consultation with one of our experienced and compassionate doctors. We look forward to meeting you and your pet! 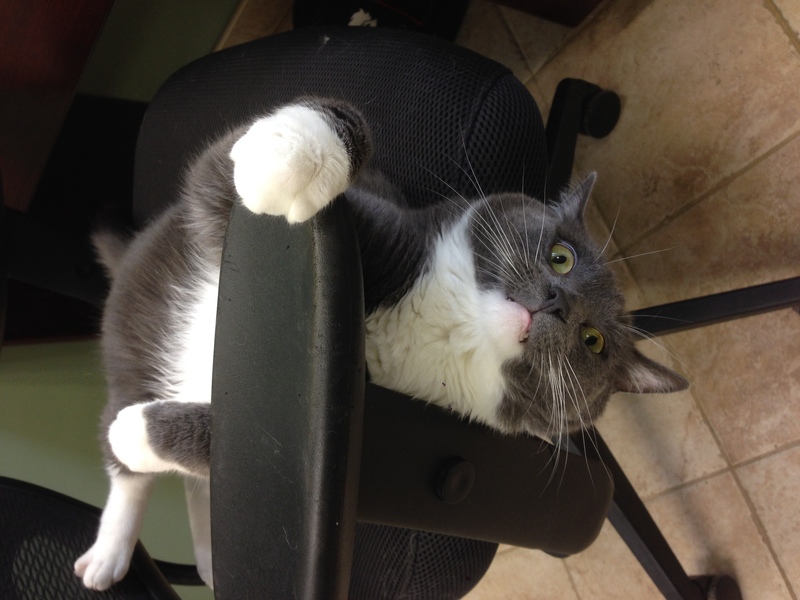 A native of Long Island, Dr. Sibley has always loved working with animals. Before going off to college, he provided over 500 hours of volunteer service to the Guide Dog Foundation for the Blind and worked briefly as a veterinary assistant. Dr. Sibley attended Cornell University for three years to complete his undergraduate education, double-majoring in Biology and Animal Science. He then stayed at Cornell for another four years to study at the College of Veterinary Medicine and earn his Doctorate of Veterinary Medicine. As a young graduate, Dr. Sibley is motivated to continue learning as much as he can from his talented colleagues. 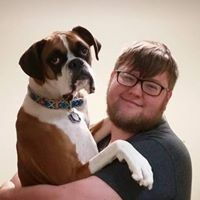 He enjoys the challenge of practicing medicine, but his passion comes from helping animals to live the longest, healthiest lives possible with their human companions. 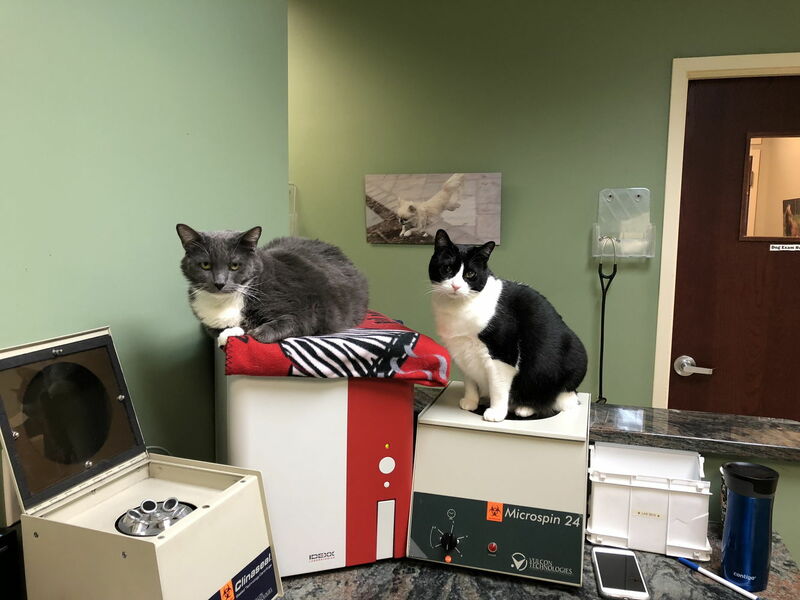 Outside the clinic, Dr. Sibley spends much of his time spoiling his own animals: Nami, an energetic young Corgi; and Sangha, a charming and graceful senior cat. He also enjoys binge-watching shows on Netflix, hosting board game nights with friends, and traveling with his family. In 1991, after a few years of uninspired practice as an attorney, Dr. Gurtman decided that he was tired of working with animals :) and pursued a career in veterinary medicine. 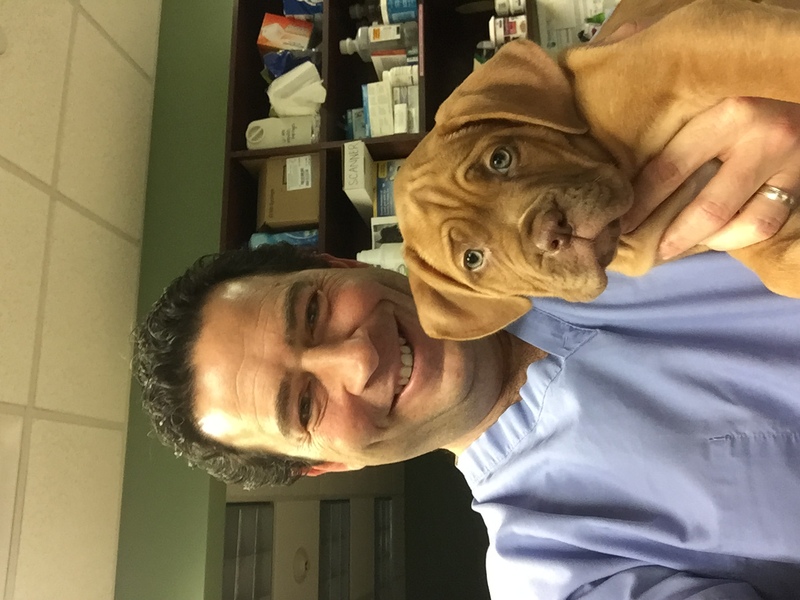 A 1998 graduate from Cornell University’s School of Veterinary Medicine, Marc has special interests in surgery and oncology. 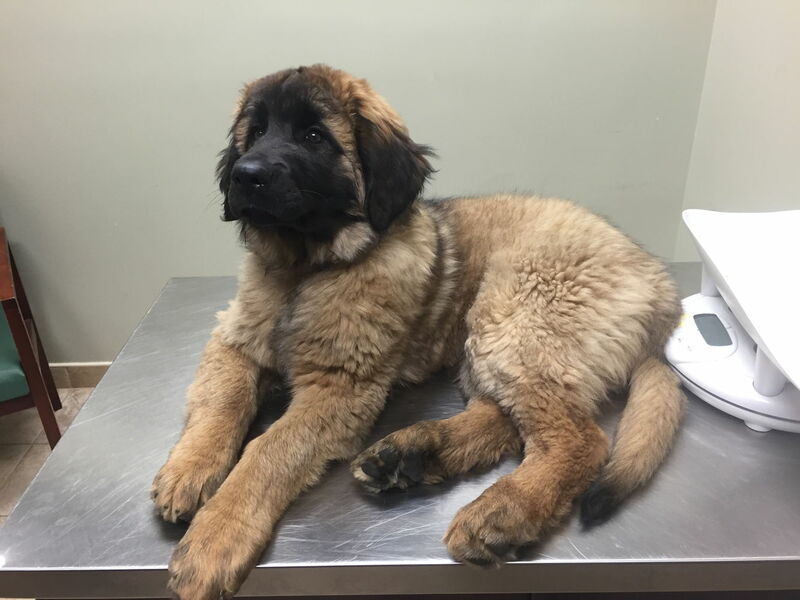 Dr. Gurtman enjoys the challenges of difficult cases and is lucky to have friends that are specialists in various veterinary disciplines to call upon when needed. Marc enjoys guitar, athletics, writing comedy and spending time with his wonderful wife Sonali and children Jason and Lauren. Dr. Kothari was born and raised in Canton, Ohio. After four wonderful years in Virginia attending the University of Richmond, Dr. Kothari attended veterinary school at Ross University on the beautiful island of St. Kitts. 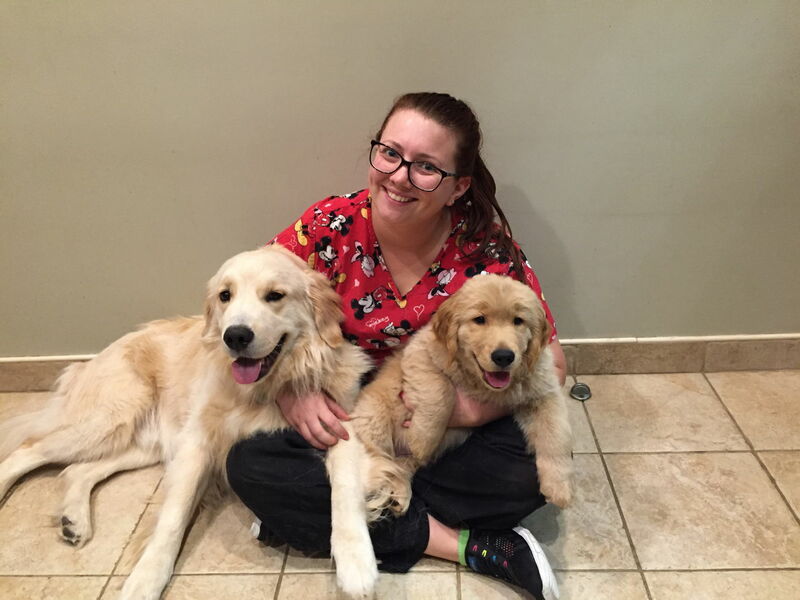 She completed her final year of clinical studies in Louisiana at LSU and graduated Veterinary School in 2004. Animals respond to Dr. Kothari’s warm and caring demeanor. Perhaps they sense that “she’s not from around here”. Driven to offer the “best” medicine, Dr. Kothari will leave no stone unturned in diagnosing challenging cases. She has a special expertise in dermatology and has helped many dogs that had been suffering a life of discomfort due to skin ailments. 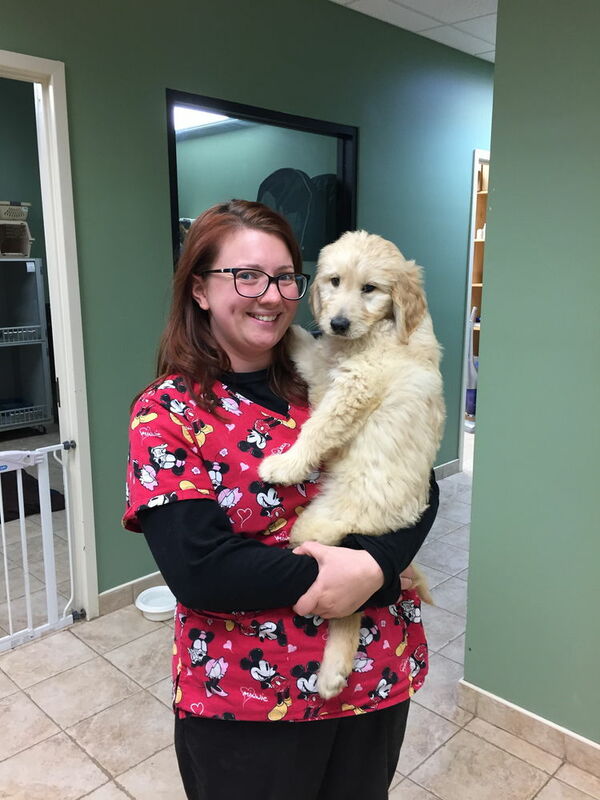 Dr. Urgo is a 2010 graduate of Mississippi State University’s school of veterinary medicine. She enjoys problem-solving, and strives to offer high quality medicine, compassion, and enthusiasm to every client. She has special interests in dentistry and medicine. Karen travels to work from Brooklyn. We are honored to have her pass so many other practices on her way to work with us each day. 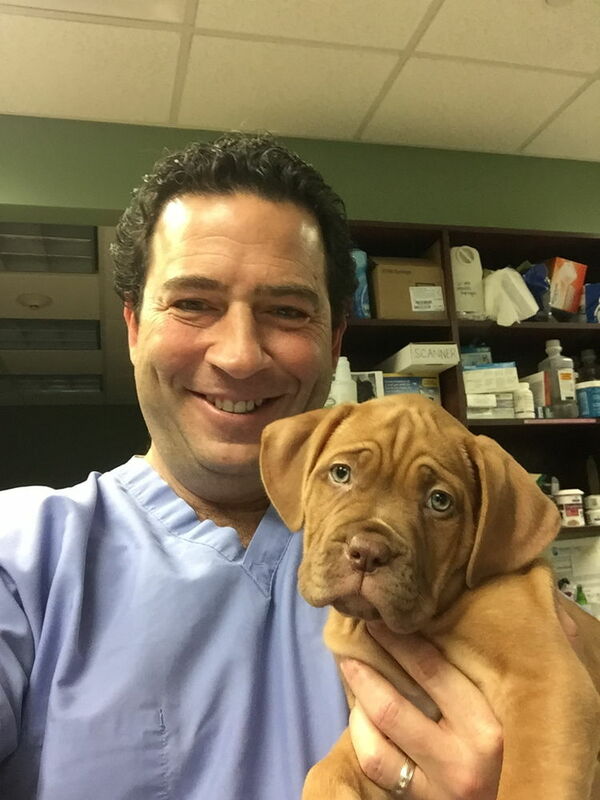 Dr. Iovino is a native Long Islander and graduate of the University of Pennsylvania School of Veterinary Medicine. She completed her undergraduate work at Marist College in Poughkeepsie, NY majoring in Biomedical Sciences. Before coming to work at Towne Line, she previously worked in Westbury and Oyster Bay. Dr. Iovino has a strong passion for the Human-Animal Bond and Animal Behavior which was sparked after completing a training internship at the Long Island Aquarium. 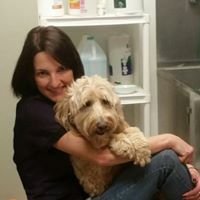 She made it a priority to study as much about behavior as possible throughout veterinary school and was involved in teaching dog training classes and dog and cat clicker training labs at Penn Vet. 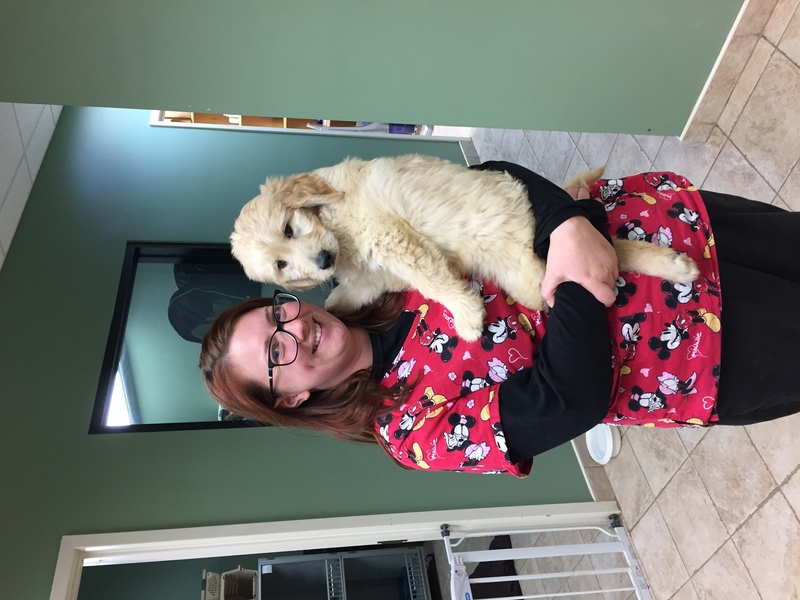 She continued her education in Behavior after vet school by completing a mentorship with a Behaviorist and is also a Fear Free Certified veterinarian. 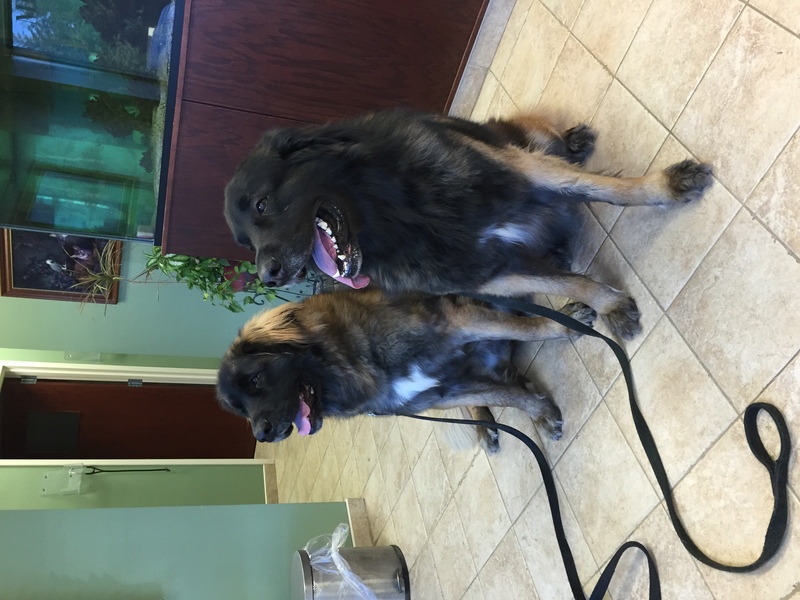 Dr. Iovino is a strong proponent of positive reinforcement training, an idea which she hopes to share with her clients. 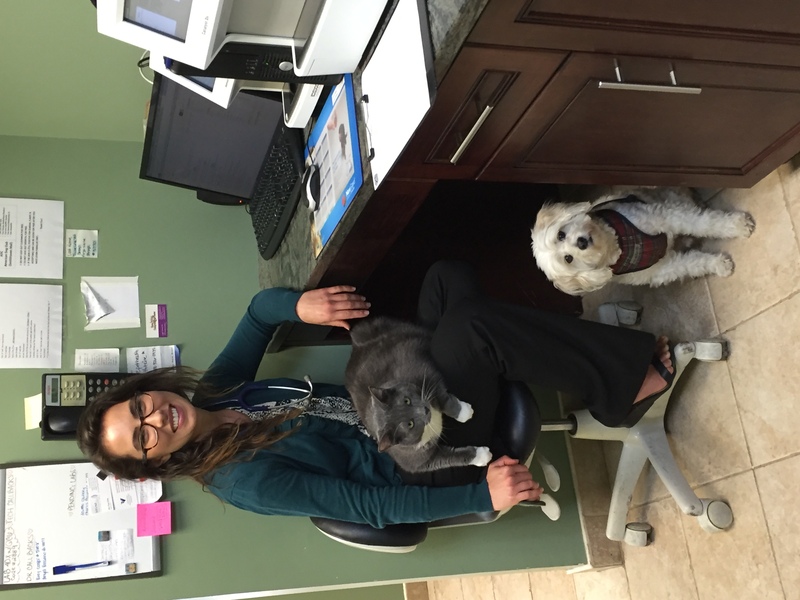 Her goal is to educate pet owners while making appointments as stress free as possible for her patients. She offers an extra Behavioral Service here at Towne Line. 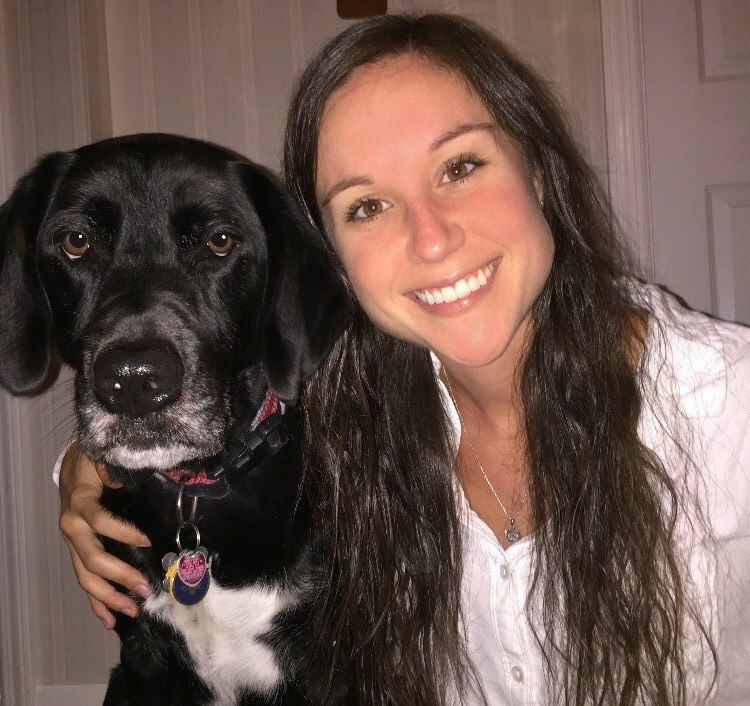 Dr. Iovino is a proud pet parent to her black cat, Tucker, and her dog, Finn. Tucker was the last of his litter left un-adopted at the shelter because he does not have a tail, and Finn was rescued from a research lab. 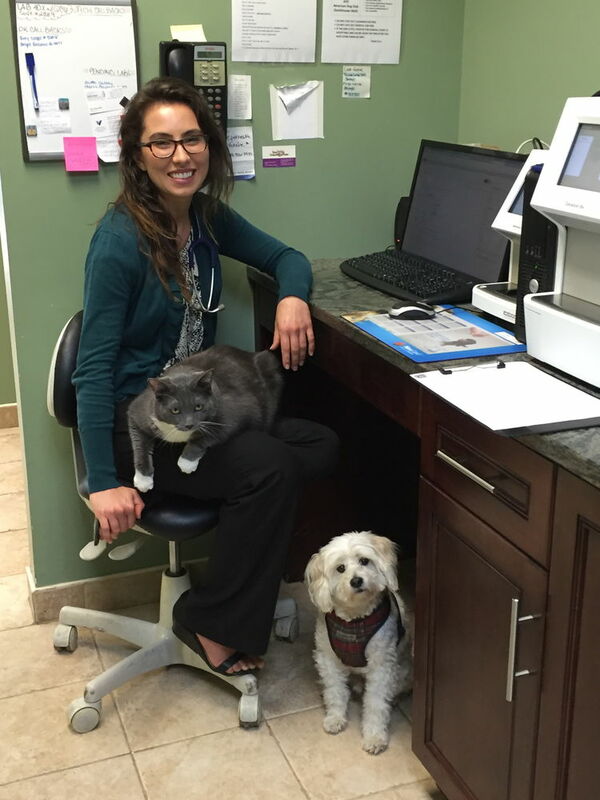 Dr. Iovino has a soft spot for shelter animals and also participated in a foster program throughout veterinary school. In her spare time she enjoys yoga, going to the gym, biking, and spending time with her family and friends. "Amazing job with our kittens got us in right away when we first found them and again when one of them got bitten by another pet we own. 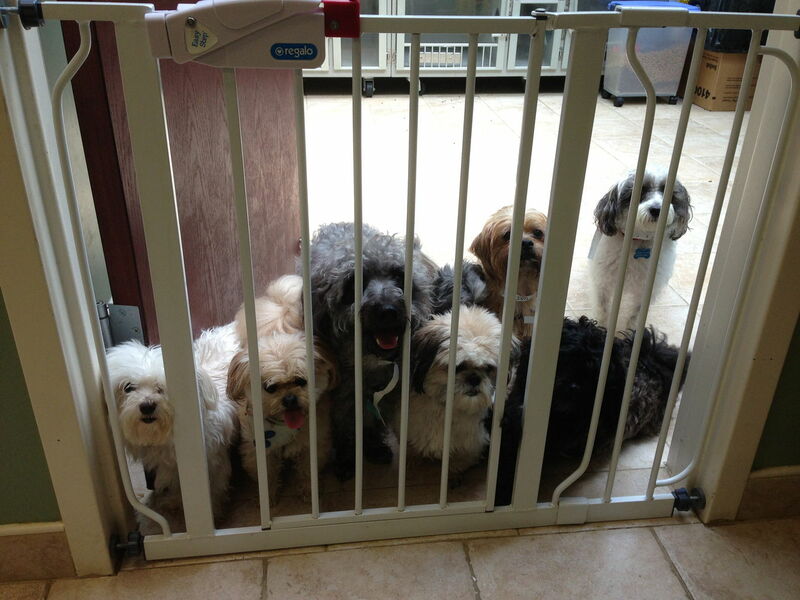 They make them feel very comfortable and made us feel very welcome when we come." "absolutely the best around. Caring doctors and staff... they take great care of my Tibetan Terrier and Im sure she wouldnt be thriving today with out the exceptional care of this team! Dr Karen Urgo is the best... all the techs are fantastic!" "A wonderful place to board. They are caring and kind and we use them anytime we are going away. Go visit and see for yourself their set up. The staff enjoys the companionship of our dog and it lets us leave knowing she is in such good hands." 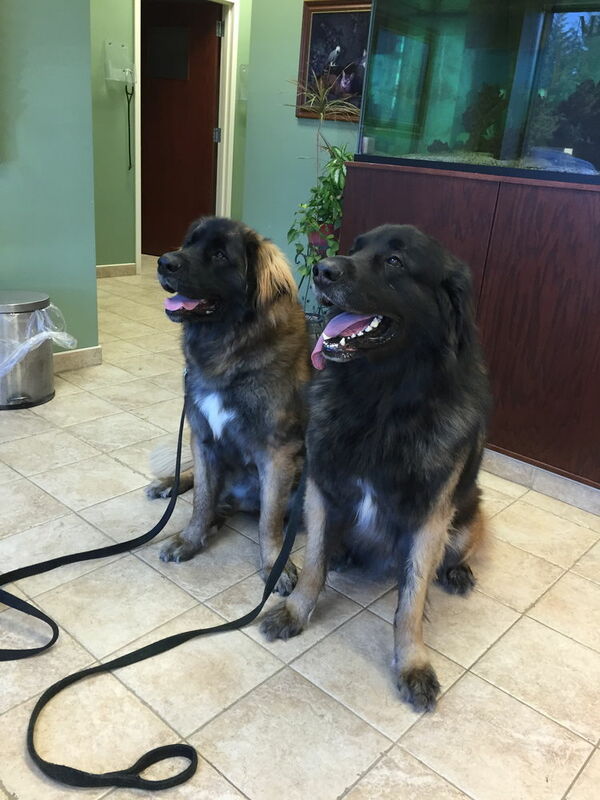 "I have brought my both of my dogs to Towneline Veterinary Group for many years and have received nothing but top of the line care for my pets. 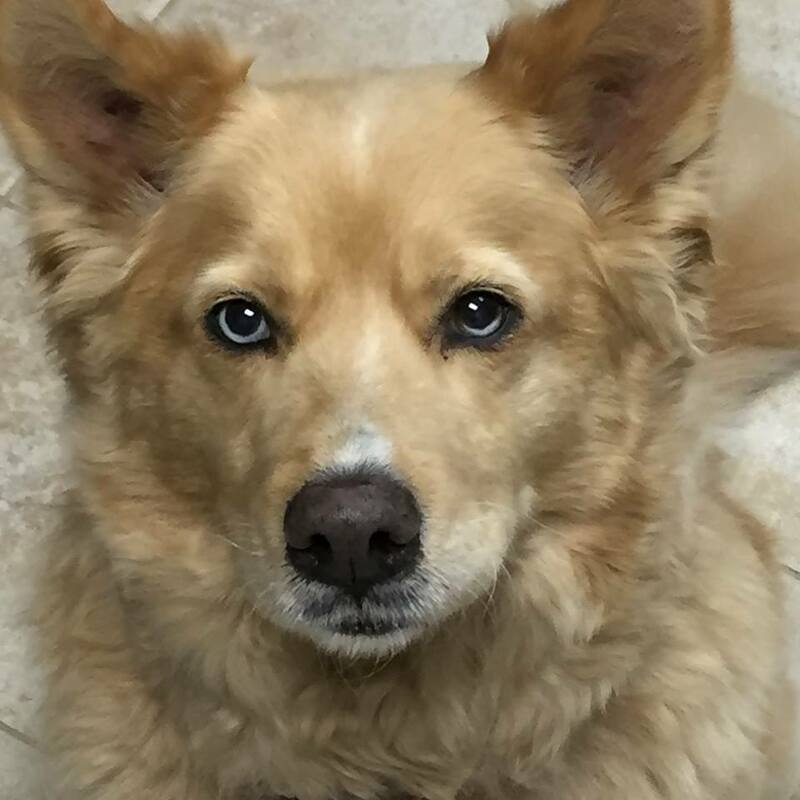 From one of my dogs having HGE and being hospitalized to recently my dog battling a terrible skin infection and allergies and Dr. Kothari has done everything from blood work to allergies medications and changing his diet to find the best solution for him. I always feel that my pets are in the best hands! Two thumbs up!!! 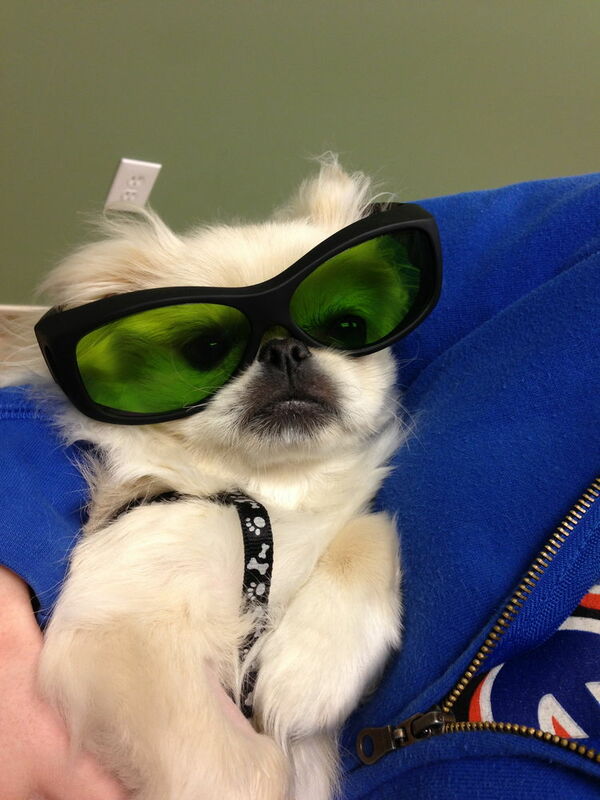 :)"
"If anybody is looking for a veterinarian look no further. 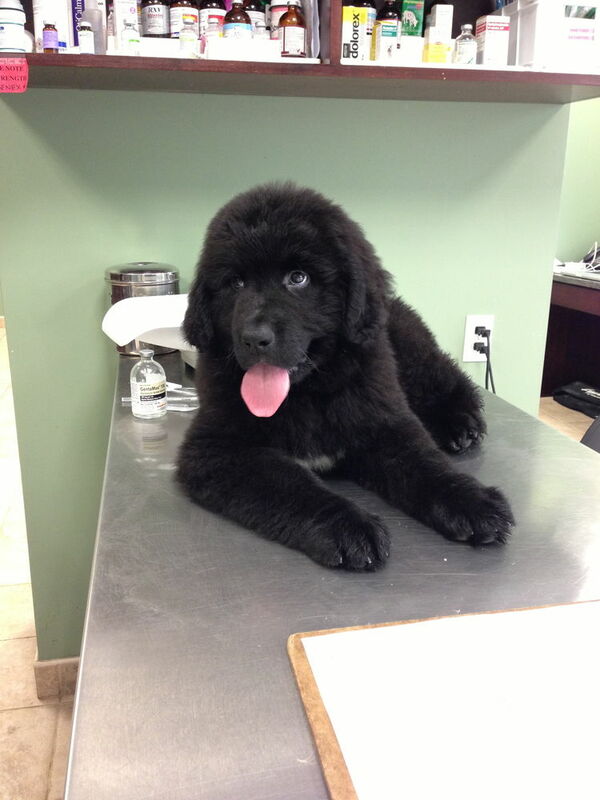 All the veterinarians at Townline vet are super caring and informative this staff there is so loving to All Pets. 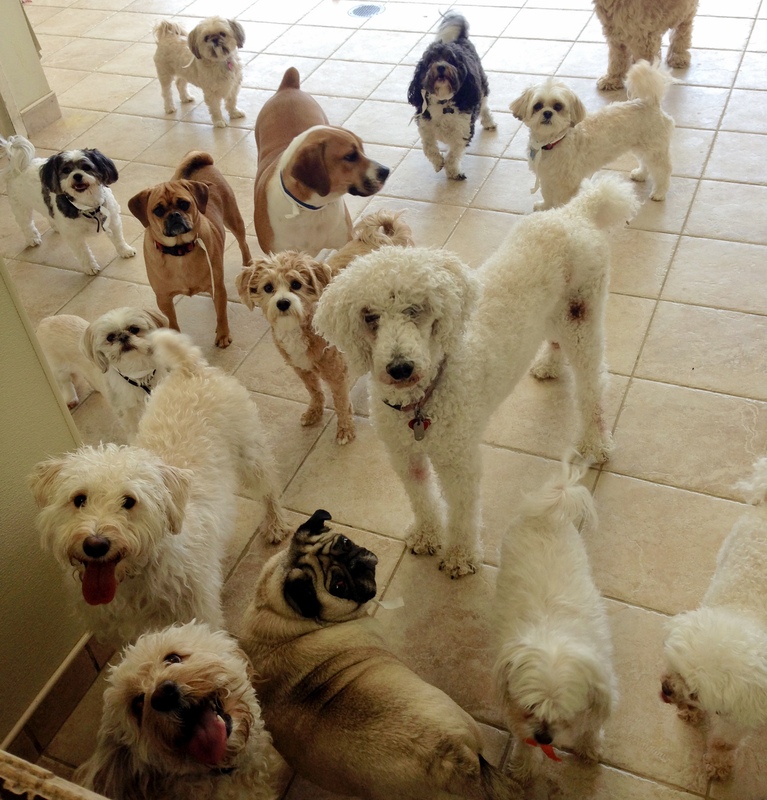 They know the animals names before even checking in and are truly interested in your pet. Every time I bring my puppy there he gets super excited to play with the staff. 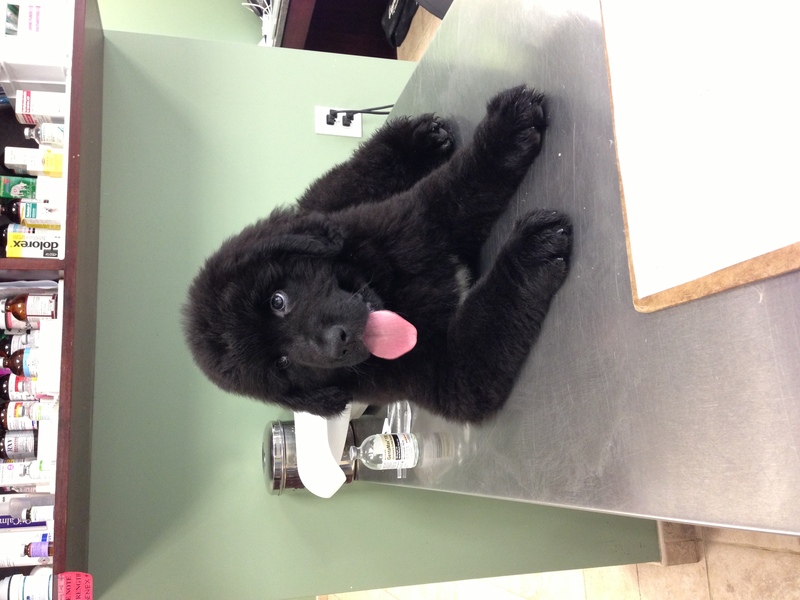 I've been to a lot of vets in the past and nobody comes close to the care you will get for your pet at Townline vet. Thank you so much to the whole staff for always being there for both Bentley and Triton!!!" "I love this place! They always have an appointment for the same day when I call and need one. The entire staff is super friendly and know me by name when I come in. Dr. Urgo is so sweet and gentle, I love it when she is in the office. 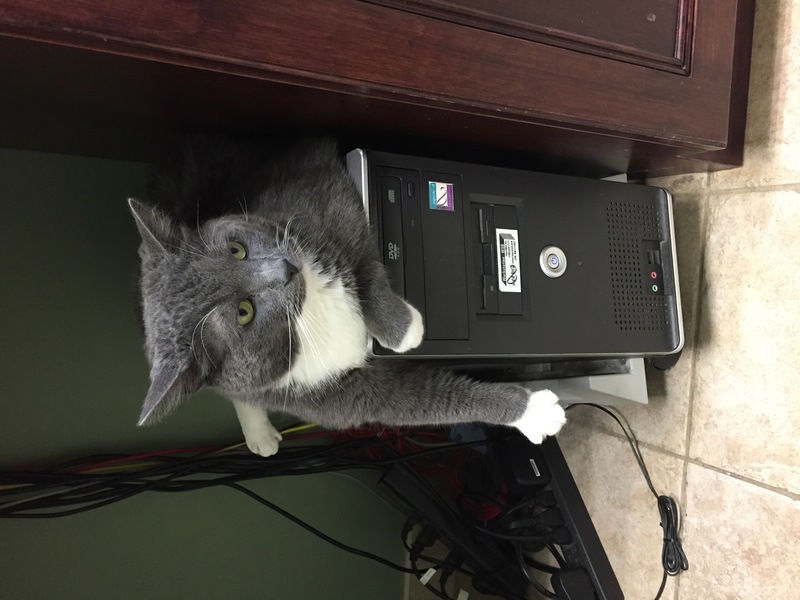 I've been having issues with a stray cat getting into it with my 3 cats (mainly my 2 boys) and when I have to bring them in I always know they're in good hands with Dr. Urgo and all of the staff members." "Yesterday I made the horrible mistake of cutting my cats skin while trying to cut out a madded piece of hair. My stomach dropped and I immediately felt sick. 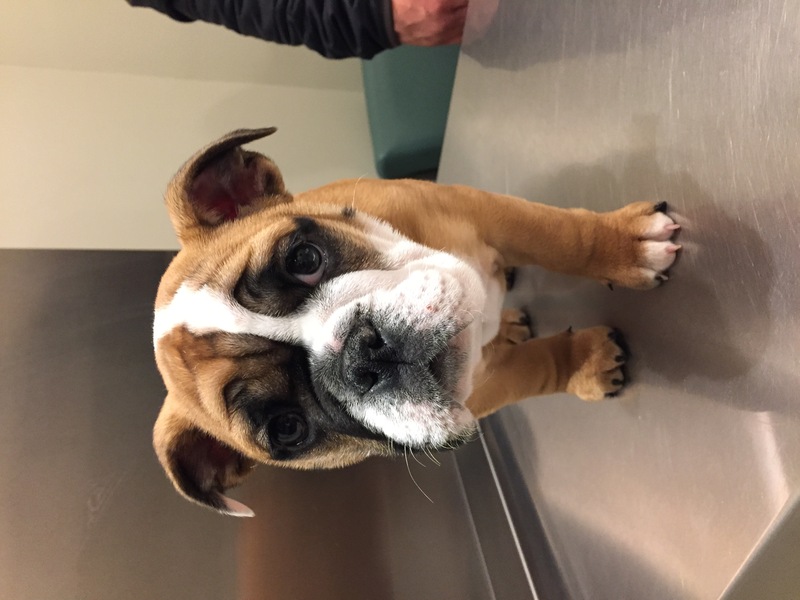 I had no idea where to take her 10 o'clock on a Sunday morning so I called my sister who referred me to Townline Veterinary group. I we're so grateful to this wonderful staff who took us in immediately with care concern and compassion. They immediately sedated and stitched my poor cat up. 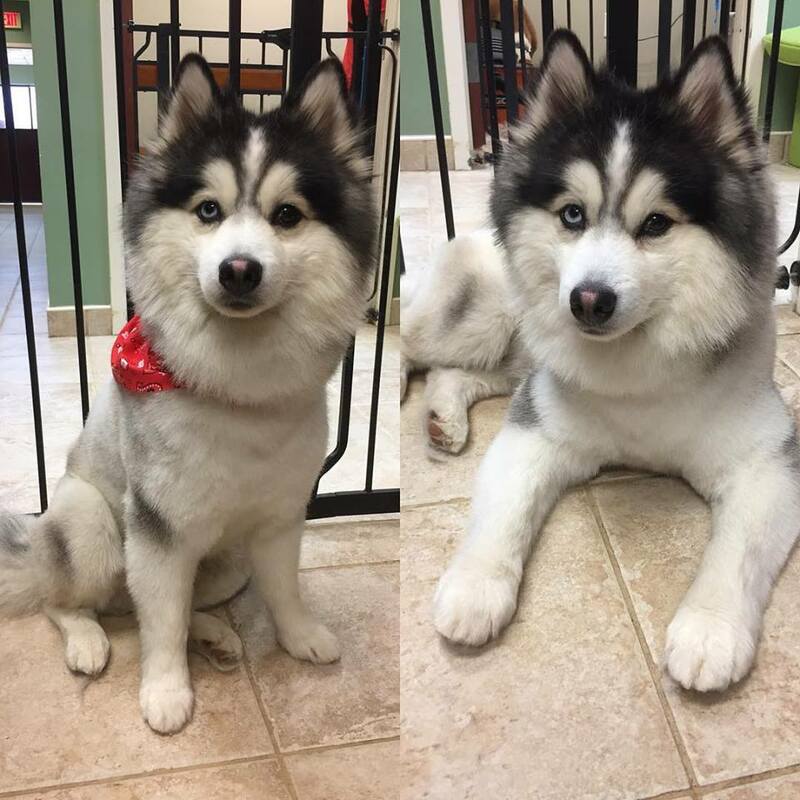 And reassured me that she would be fine and that even Groomer's make this mistake sometimes. A few hours later I went back to pick up my poor kitty and today she loves me again. I would highly recommend this office to anyone. 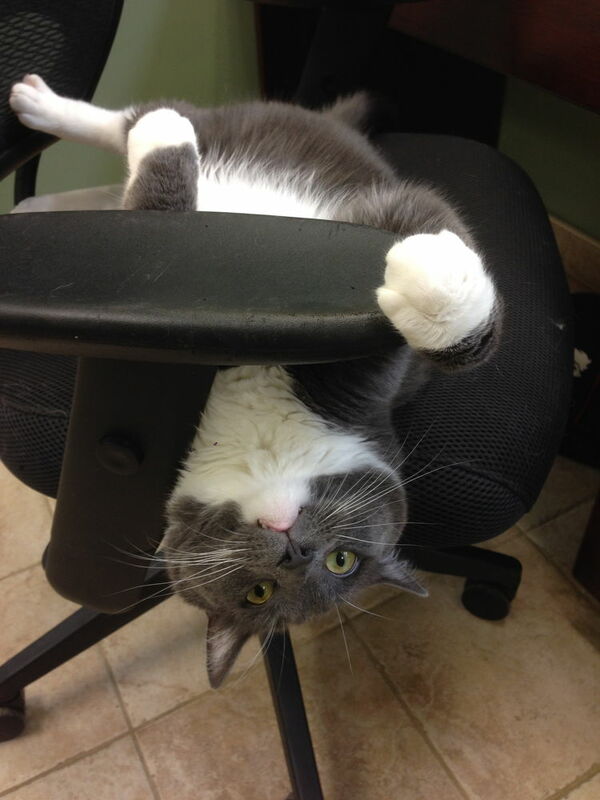 I'm even thinking of switching from my veterinarian that I have been with for nine years now. They were so wonderful. I am so grateful to them. Thank you again for taking such excellent care of my Purrly McWhirrly!" "So thankful to have found such a friendly, reliable and trustworthy place to board our dog when he cannot join us on vacation! 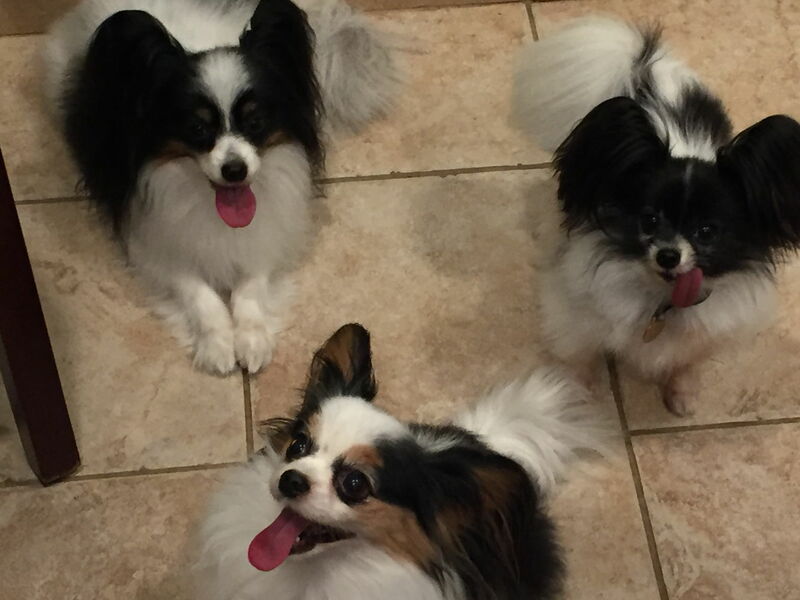 They are very good to our little guy and keep him comfortable, active and super happy while he is away from home! And most important, I know he is in excellent hands should he need any veterinary care while we are away...makes traveling without him that much easier! Thank you Towne Line!" "Being an employee here, I can say that this staff is very tedious about keeping the place spotless and extremely sanitary! 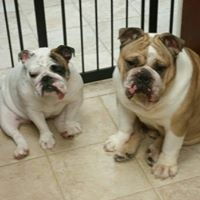 I am a customer here myself and bring my two dogs to the veterinarians here and I would feel 100% comfortable leaving my pets with the boarding services if needed, knowing how professionally they care for the animals here! 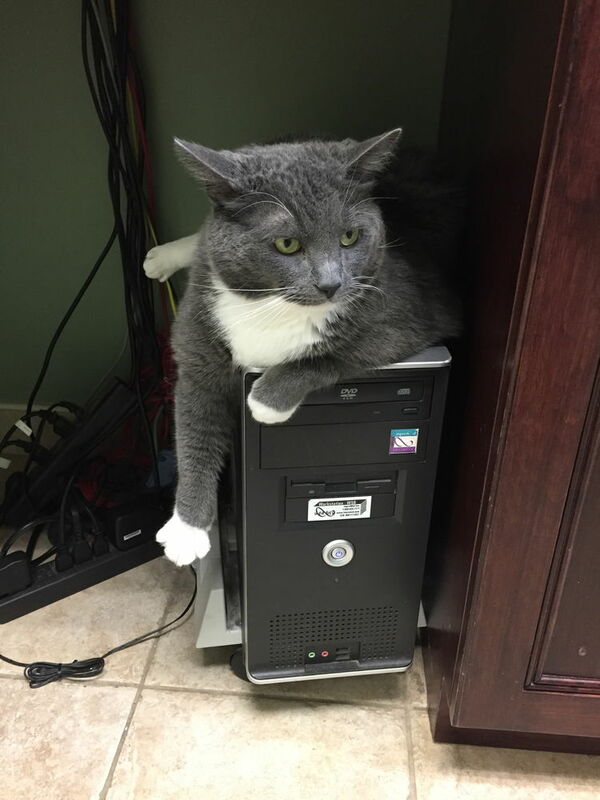 I plan to continue bringing my pets here as long as I live in this area and would personally recommend this animal care team to anyone looking for a great vet!"